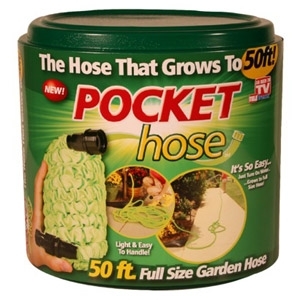 Pocket Hose, the garden hose that's small enough to fit in your pocket, then expands automatically to a giant full sized hose! 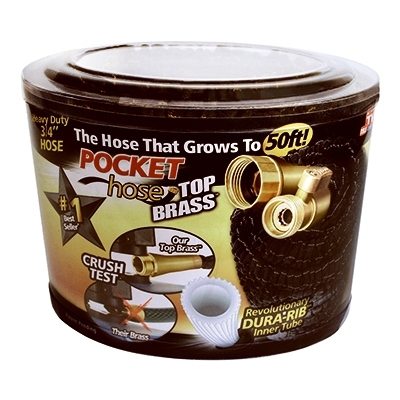 Pocket Hose is super lightweight and easy to handle, making it convenient to hang or store anywhere - even in your pocket! 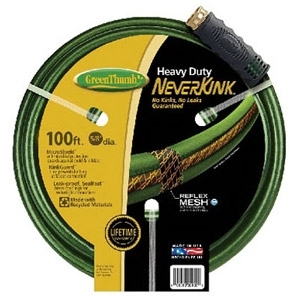 Best of all, it never kinks, twists or tangles like ordinary hoses! 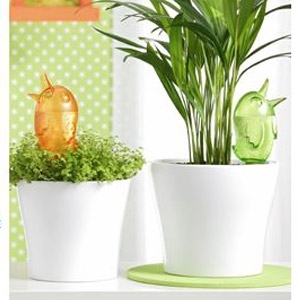 Bördy is very straightforward: If the plant is cast, you Bördy easily filled through the open beak. 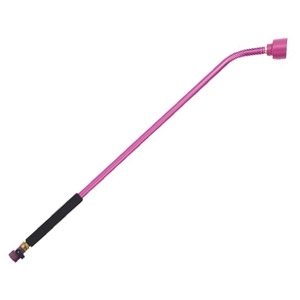 Using the stuck in the ground Tonkegels are the bird then the water gradually to the plant and allows a less frequent watering. 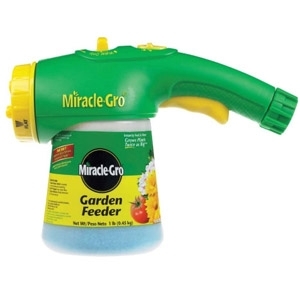 A quick look at the plastic body is enough to see if the water is depleted and must be replenished. 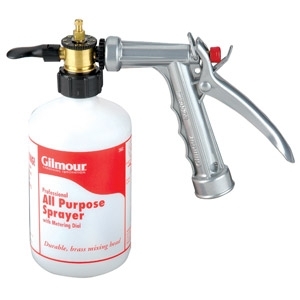 Instantly dilutes and sprays liquid weed killers, insecticides and fungicides. 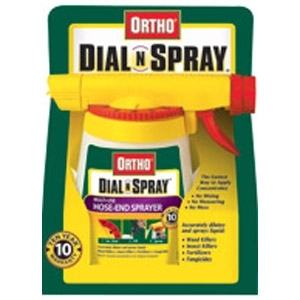 The Dial N Spray will hold 32oz of product. 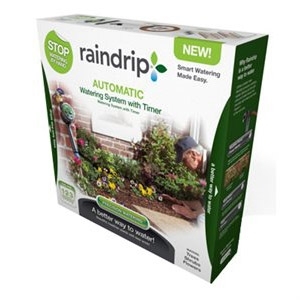 The raindrip automatic watering system with timer is a simple to use drip watering kit that waters flowers, shrubs and trees in your landscape areas (not for lawn use). 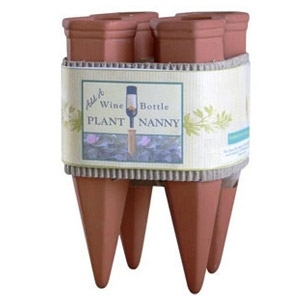 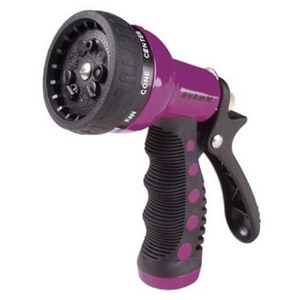 You attach it to your hose bibb and run the system out to the plants you want to water. 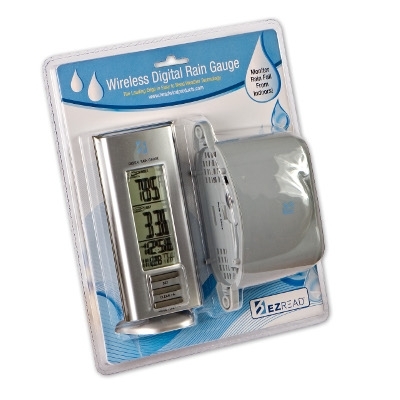 It's efficient, simple to install and includes a battery-operated timer so you can set your system to water automatically. 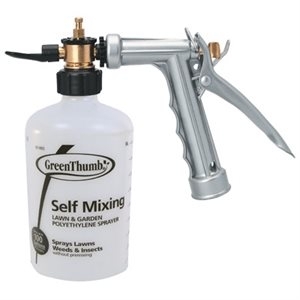 Sprays up to 100 gallons, no pre-mixing required! 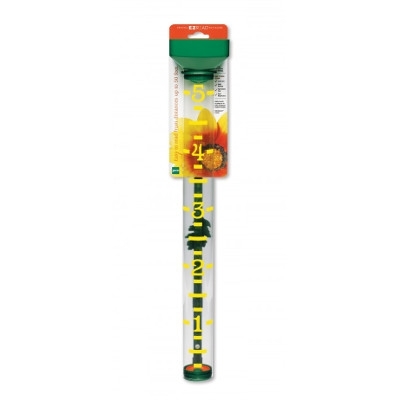 Metering dial from 16 mixing ratios - from 1 teaspoon to 10 teaspoons. 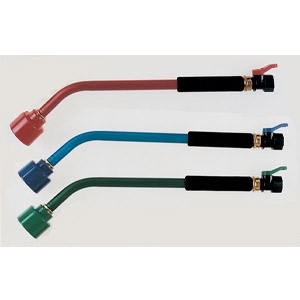 Solid stream up to 30'. 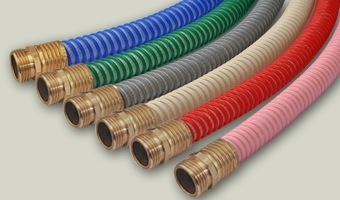 Built-in, anti-siphon valve, insulated grip, and durable polymer bottle.